Facebook Messenger Bots launched about a year ago on Messenger and although they haven’t been perfected by business and brands yet, there’s a huge opportunity for you as a business owner to include it into your marketing strategy, regardless of size and niche. 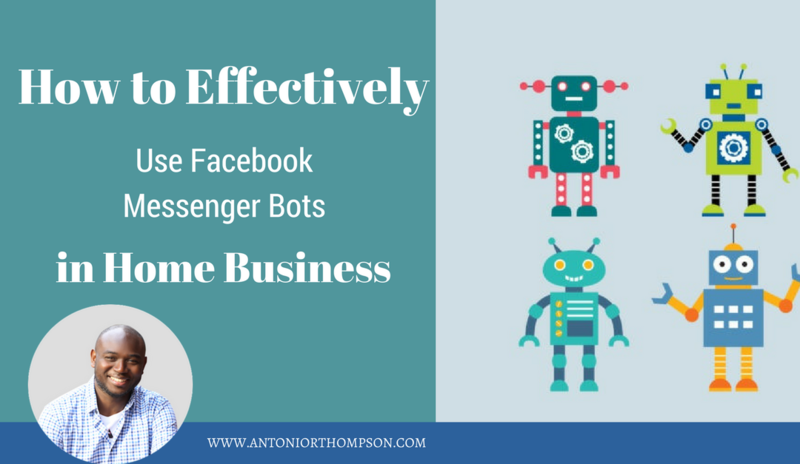 In this article, I’m going to give you an overview of Facebook Messenger bots and how you can use Facebook Messenger Bots in Your Home Business. Get More Leads, Sales, Sign-Ups, Clients, Cashflow Using Facebook Messenger Bots. Usually, when people think about bots, the first thing that comes to mind is a robot to which you can talk and with which you can engage with. This is indeed the case with Facebook Messenger Bots, but there are some additional components. Simply put, chat bots like a Facebook Messenger Bot is a tool that allows you to interact with your audience in chat apps. Yes, Facebook Messenger Bots are setup to follow a pre-determined set of rules, that you set up, but as the creator, you always have the possibility to take over and join the conversation without your customer noticing the difference. The goal though in the end, you want your chat bot that combines most of your rules with artificial intelligence, so you won’t have to interrupt your sequences.When most people think of how to use Facebook messenger bots, they lean more towards customer service. This is true, but there are much broader ways to use chat bots. When most people think of how to use Facebook messenger bots, they lean more towards customer service. This is true, but there are much broader ways to use chat bots. Think of news, sports, travel, retail, fun, games, etc., chat bots can be utilized across all genres that you use to engage with your customers. At its core, what makes Facebook Messenger Bots and chat bots different than other forms of advertising, (i.e., television ads, e-mail, video, social media, etc.) is that it allows you to actually engage with your audience. 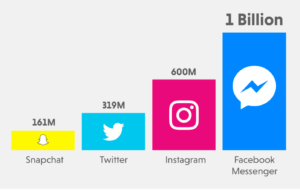 business are still using digital advertising like a radio or television commercial – simply blasting content towards their audience and the reality is marketing is shifting and Facebook Messenger Bots represent the holy grail of all your marketing efforts. You can truly make a connection with your audience. On a training I recently hosted, I asked the audience, how do they communicate today? Here was the response. 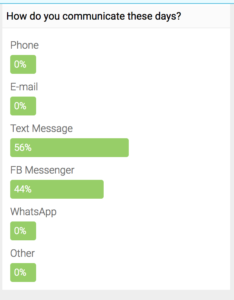 Literally, everyone on the training said, messaging apps (text message, Facebook Messenger, Slack, Skype, Whatsapp). 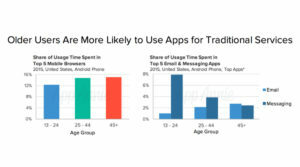 If the majority of people are communicating via messaging apps, shouldn’t your business also use messaging apps to engage and interact with your audience? 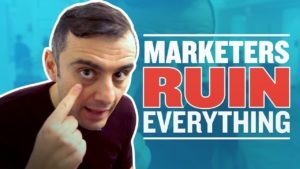 It’s still in its early stage, so unlike your Facebook fan page where it gets harder and harder to get any form of engagement without spending a lot of money or e-mail where you’re competing with thousands of emails sitting in your customer’s inbox, there aren’t a lot of business operating in this space. I actually had several of my friends share a screenshot of their inboxes. How to Make Facebook Messenger Bot? When you’re ready to create a Facebook Messenger Bot for your business, there are a number of easy to use bot builders that can help you, all of which do not require any tech skills or coding knowledge. You can also connect with my company, Bot Mastery Pro to assist you with building your bot. Manychat is the tool that I’m currently using to build my bots. 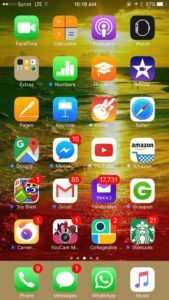 Manychat offers a Free and Pro version. With the Free version, you receive unlimited broadcasts, full analytics, tagging and much more. Chatfuel boasts that it can help you launch a bot in just 7 minutes and it’s free. Template cards make it easy to teach your bot what to say. It comes with full analytics. Flowxo offers a wider array of features and integrations. The main selling point is a standard plan for $19/month or active flows and 2,500 interactions. Botsfiy lets you create one bot for free. You’ll get free integrations, unlimited messages, and up to 100 bot users. Paid plans allow for more bots and bot users. Once your bot is up and running, you’ll get access to analytics. How to Use Facebook Messenger Bots in Home Business? 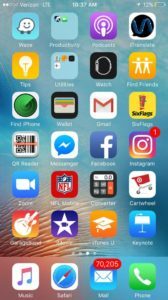 This is appropriate as we talk about using Facebook Messenger Bots in Home Business. Naturally, a majority of home business owners will see this tool and think, it’s just like traditional advertising, let me just promote and sell all the time. Newsflash: Traditional advertising doesn’t work on social media. 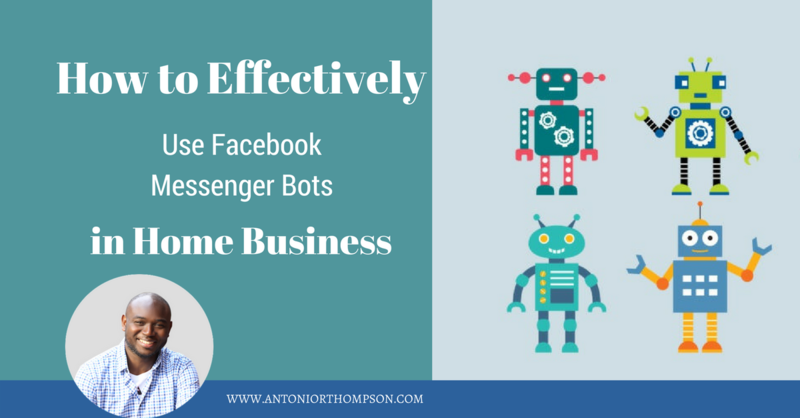 Here are the 5 Strategies You MUST incorporate If You Want to Be Successful With Facebook Messenger Bots in Your Home Business. It is my belief that Facebook Messenger Bots should serve as an extension of your businesses’ content marketing strategy. Your goal should be to nurture relationships with your prospective customers and current customers and provide them immediate value without any work on their part. Treat your Facebook Messenger Bot like content marketing. Selling should not be your primary objective. EDUCATION should be. Facebook Messenger Bots are a great way to increase engagement and interaction with your audience. You can do so by sharing different types of content with them, include: games, jokes, useful tips, guides, reminders, industry news, etc. You can use your Facebook Messenger app to assist customers with a range of automated services. An effective app may allow users to make changes to an account, update billing information, change their e-mail address and other personal details, manage and view new and previous orders, request a meeting or consultation. For example, with my bot, you can actually speak to a human and or schedule a demo. For small companies, start-ups and home-based business owners, managing and allocating resources properly is the key to success. If you receive the same questions over and over, Facebook Messenger Bots can prove to be an effective solution to the problem. Your Facebook Messenger Bot will not only answer the same question, but it can also give your customers valuable information, such as hours of operation, a list of services and products, service areas, prices and stock availability, contact information, etc. Setting up your Facebook Messenger Bot in a way that you provide value, build a relationship and rapport with your customers, sets you up to position your products and services in front of a highly targeted and qualified audience. One of the reasons e-commerce platforms have become so successful is because they allow customers to make purchases from the comfort of their homes. Facebook Messenger Bots go one step further, as they allow users to browse, view and purchase products and services, from the comfort of their Messager app. Your bot can take orders, eliminating the need for any additional steps. Consumers can view your products, read reviews, compare prices and purchase items directly through the app. Facebook Messenger Bots have soared in popularity. They can deliver automated responses to users who contact you through Messenger and can be used for wide array of purposes, including education, customer support, and eventually generating revenue. For home business owners, it can be a great way for you to qualify people. 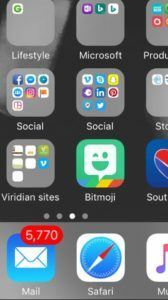 Want more training and education on using Facebook Messenger Bots in your business. Join our Facebook group here. Did you get value out of Provide Value to Make More Money Online, Guaranteed? Leave a comment below and share it with your friends on Facebook. Considering Coaching? Check Out My Work With Me Tab Where I Help People Everyday. P.S. – If you’re struggling to build your business online and want to work with the right kind of people that produce results, this formula is exactly what you’ve been missing. It helped me generate over 3,000 leads in the last 18 months and sponsor as many as 6 people in a week. 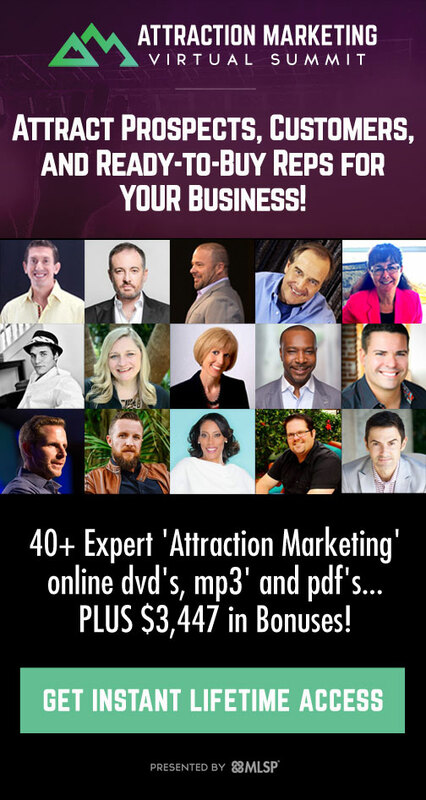 Click here to learn how to generate more leads and cashflow in your business in 7 easy steps.